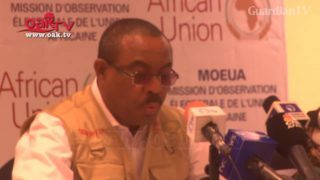 Avoid post-election violence, AU tells political party supporters. 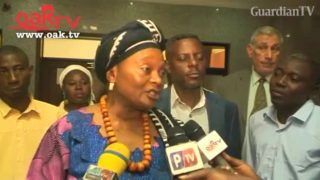 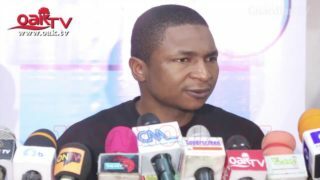 Water Sanitation: CSOs demand commitment from political party candidates. 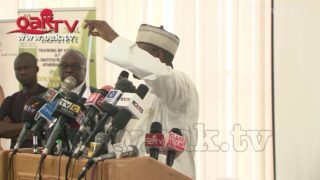 The Independent National Electoral Commission (INEC) on Monday presented the 2019 voters register to 91 political parties. 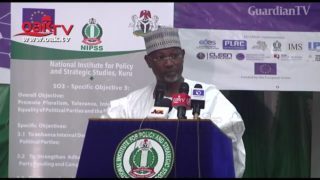 Political parties can create instability, says Jega.